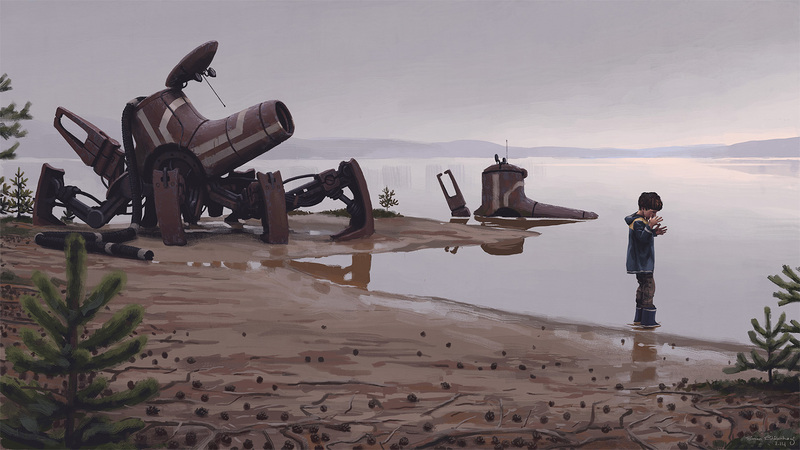 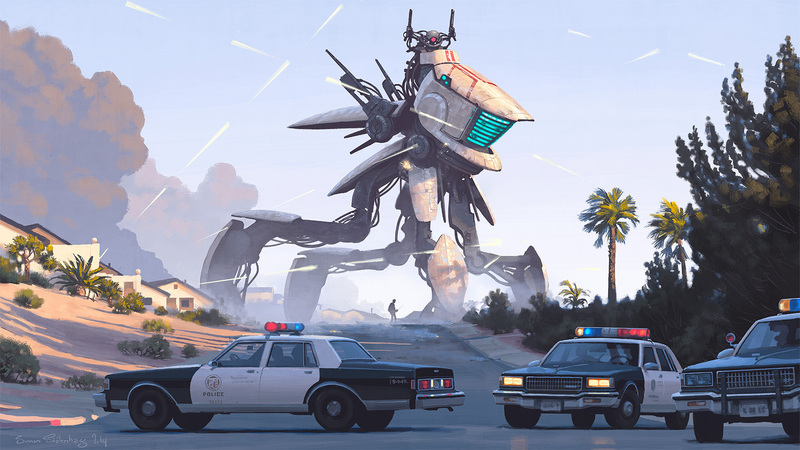 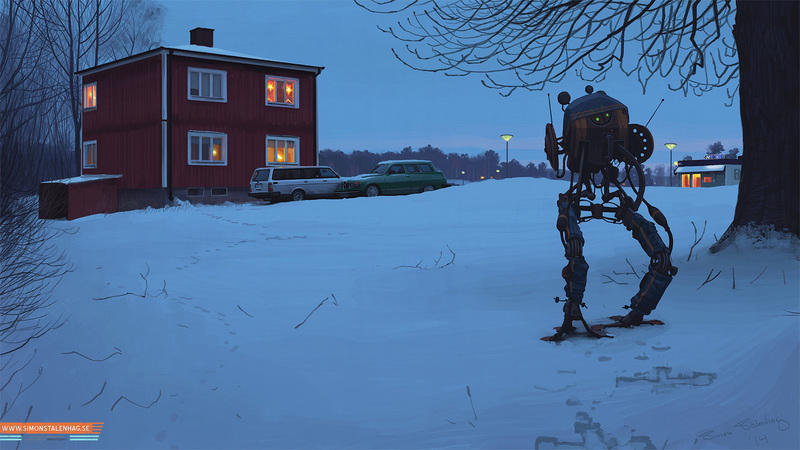 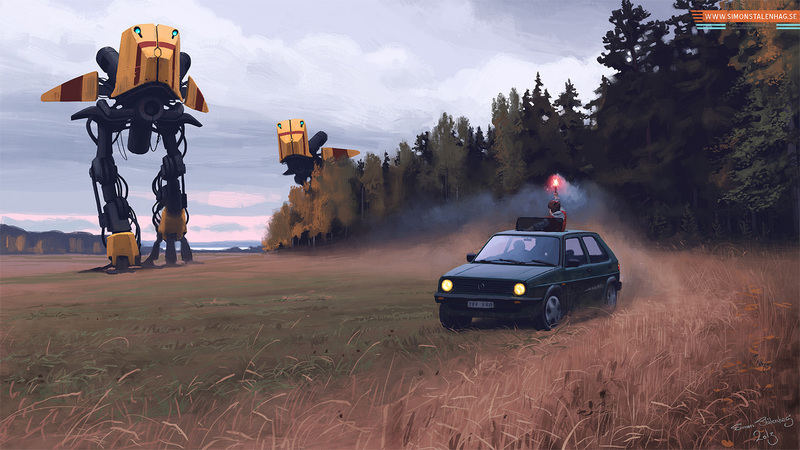 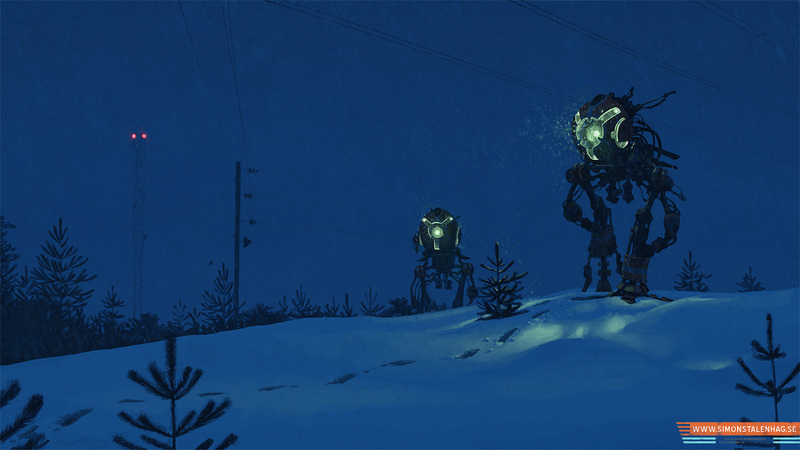 Tons of amazing concepts by our good friend Simon Stalenhag. 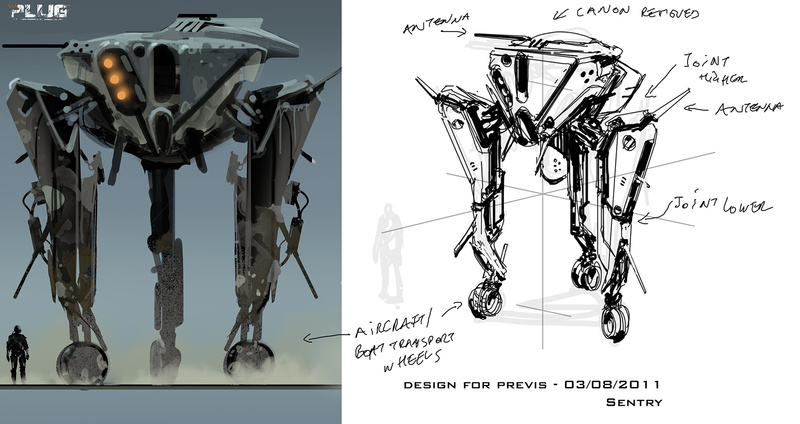 Check out conceptships. 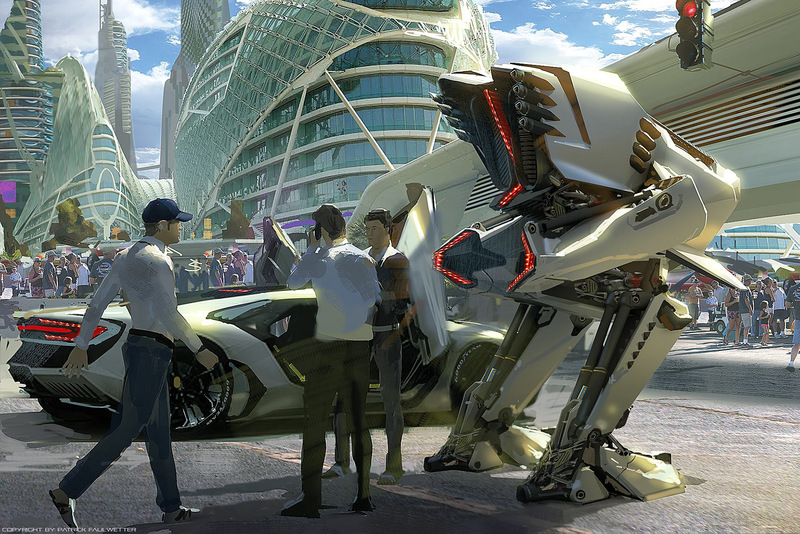 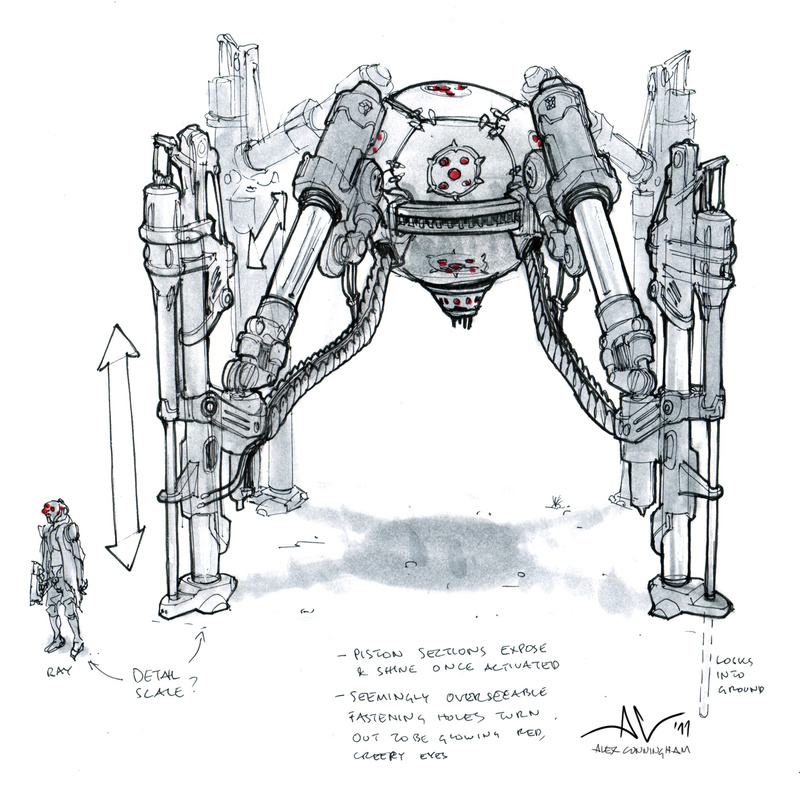 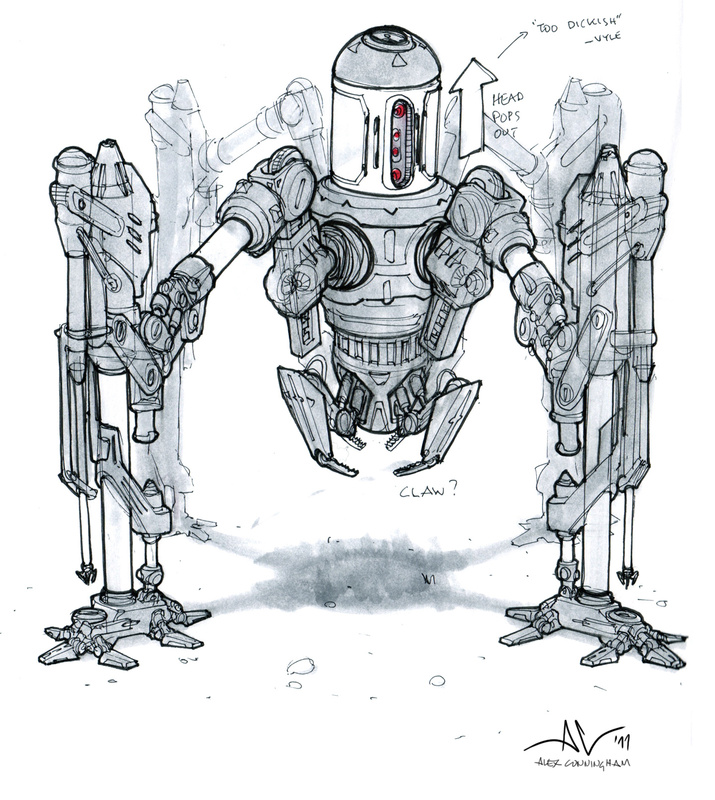 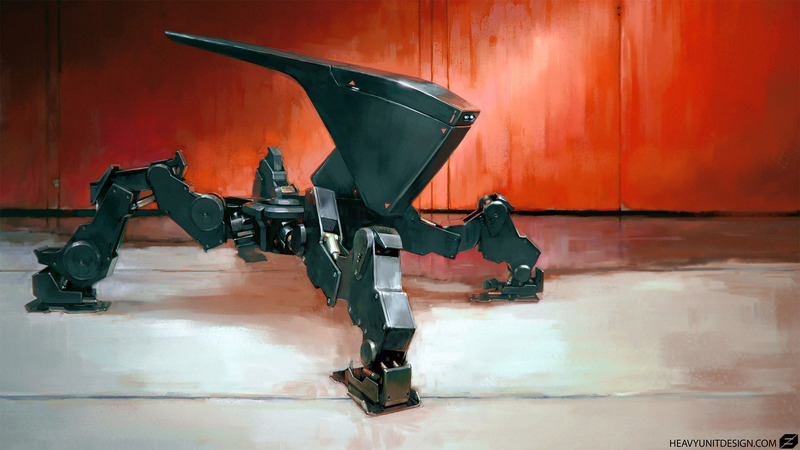 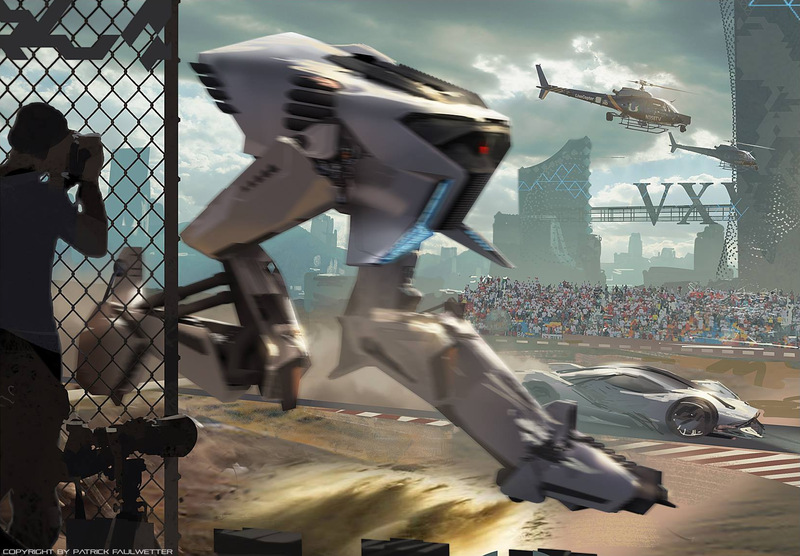 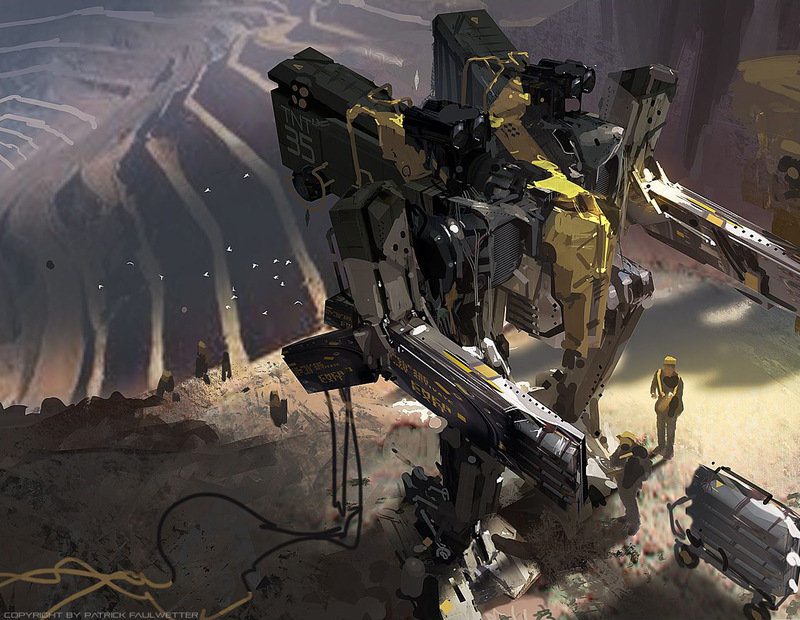 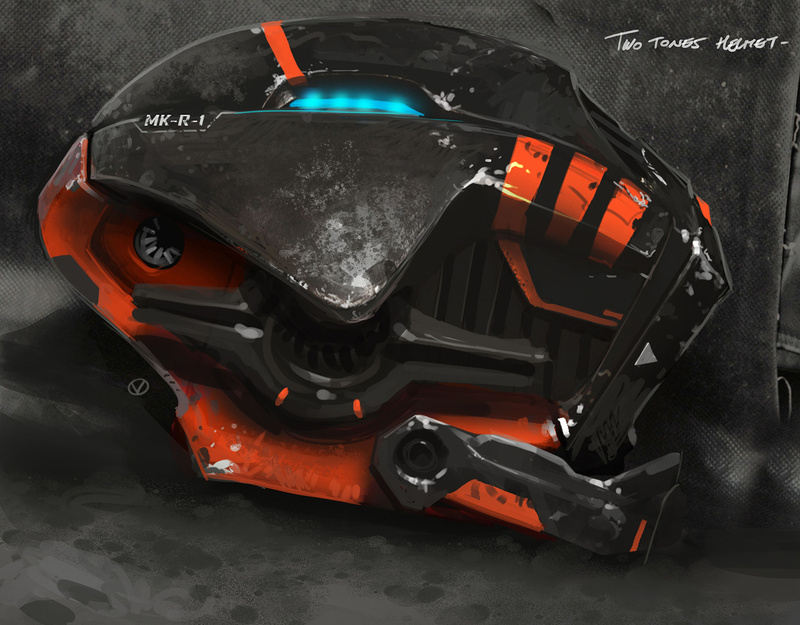 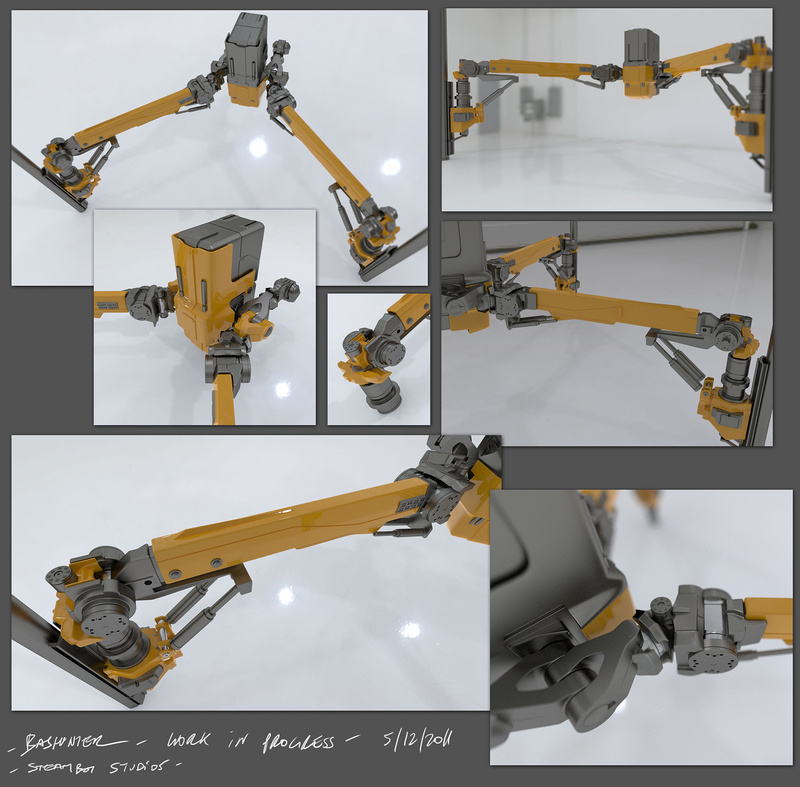 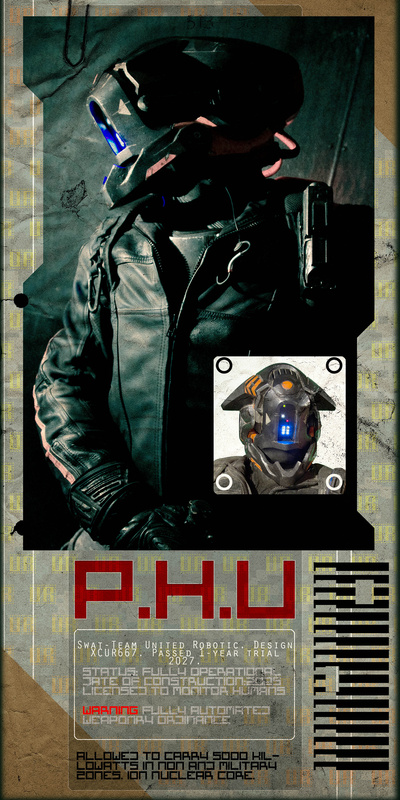 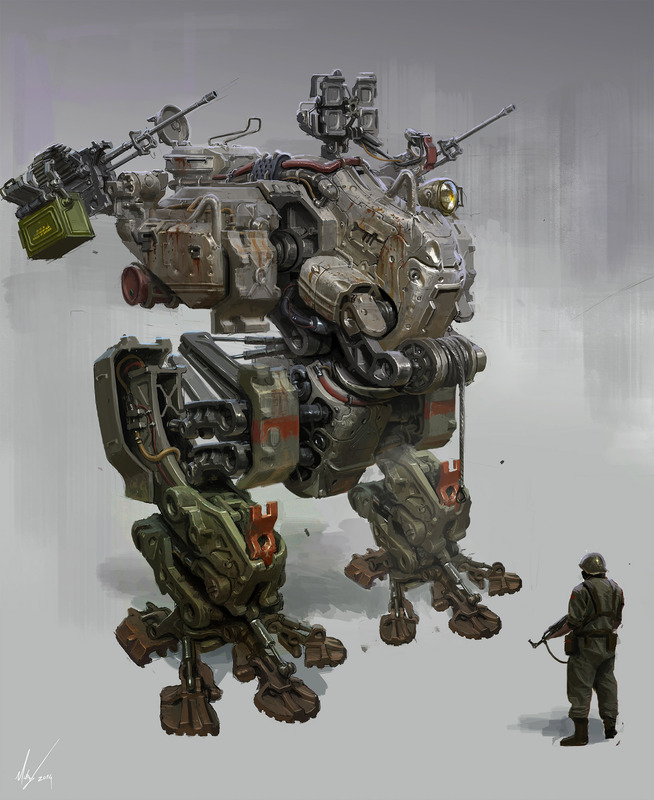 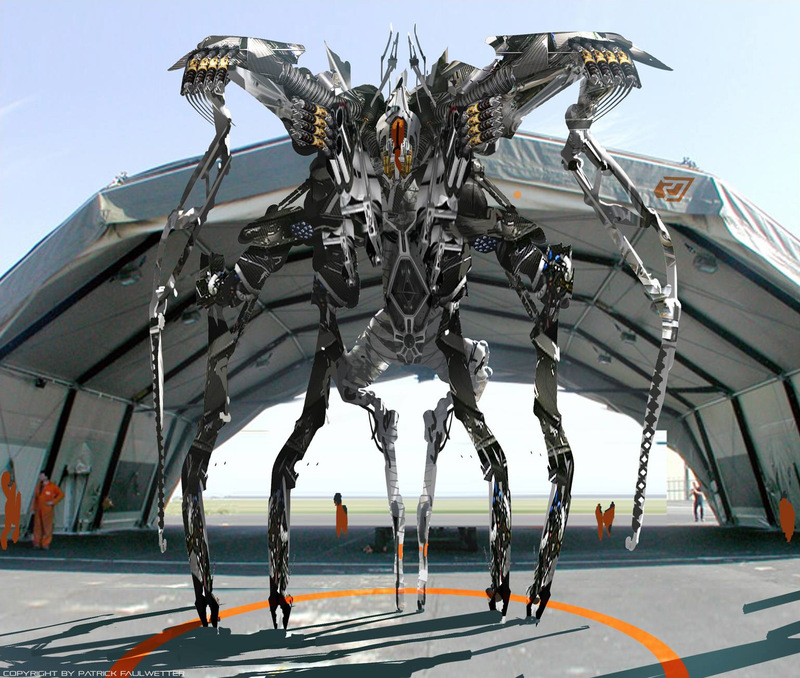 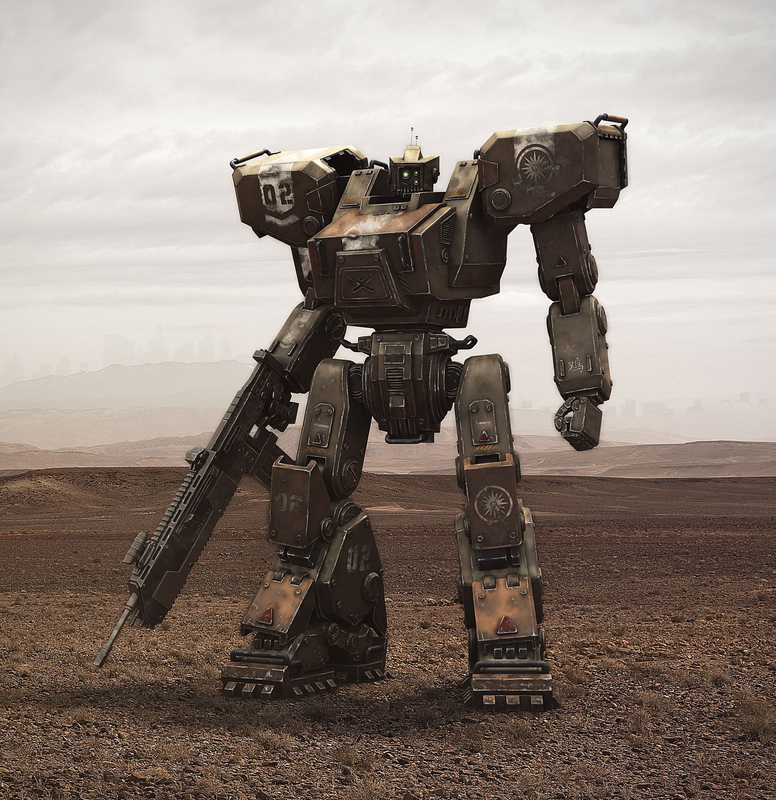 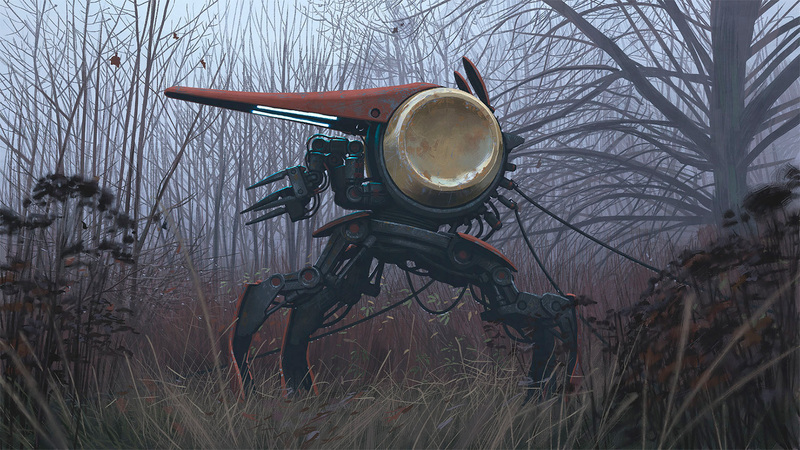 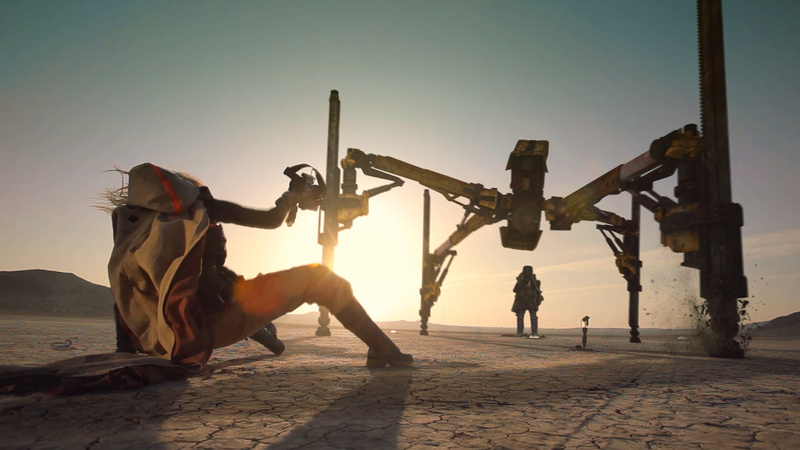 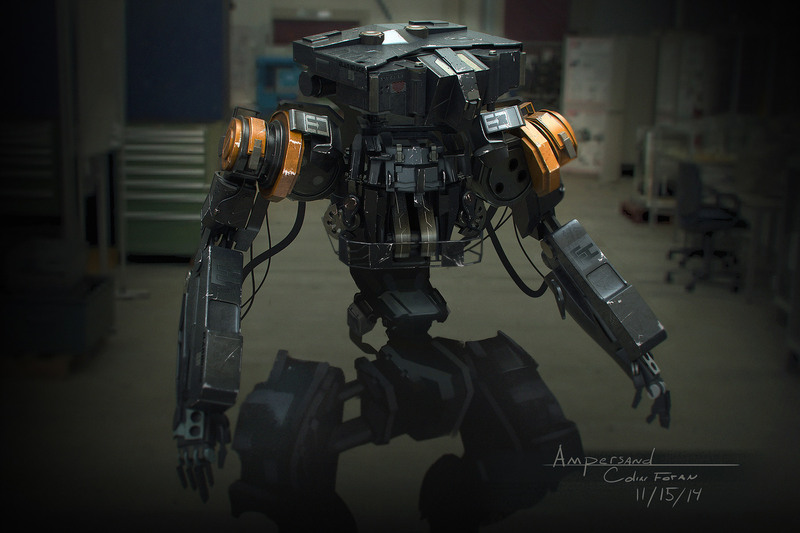 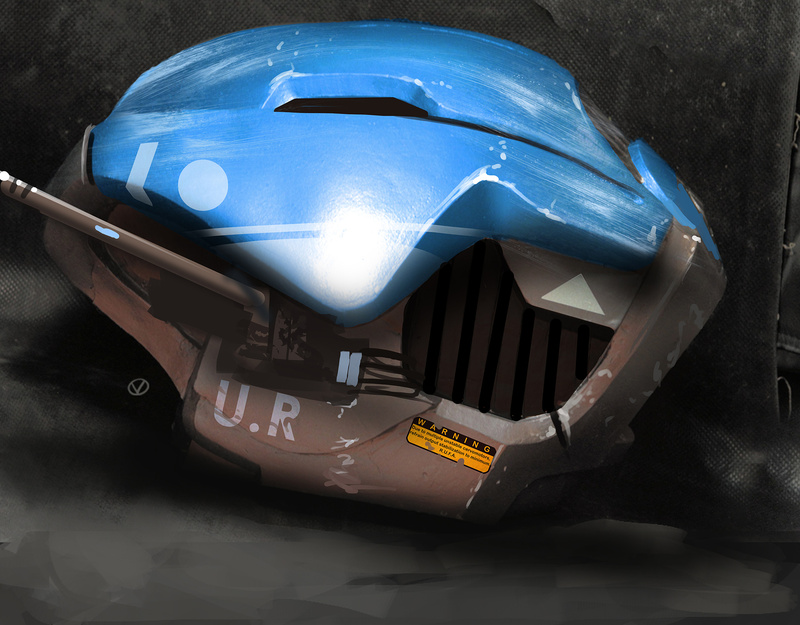 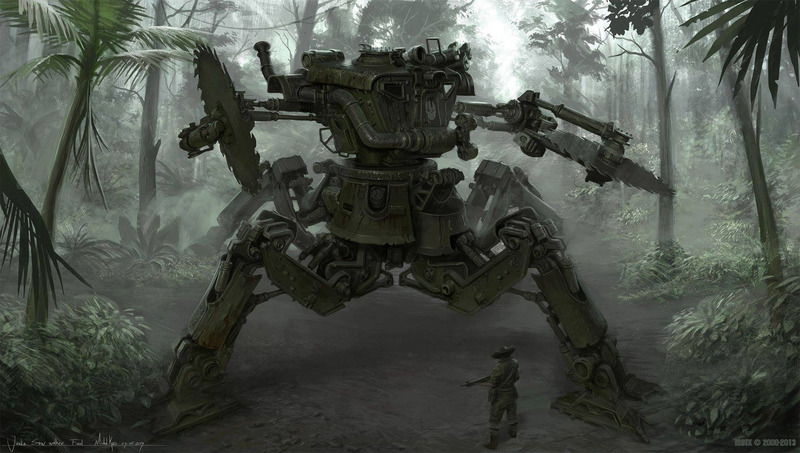 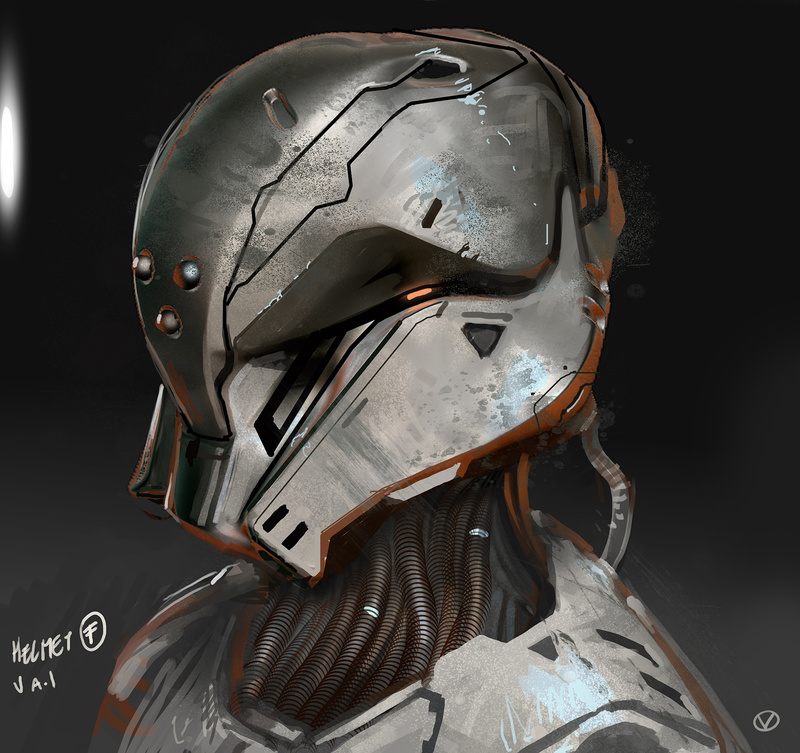 New concept robot art by our friend Colin Foran. 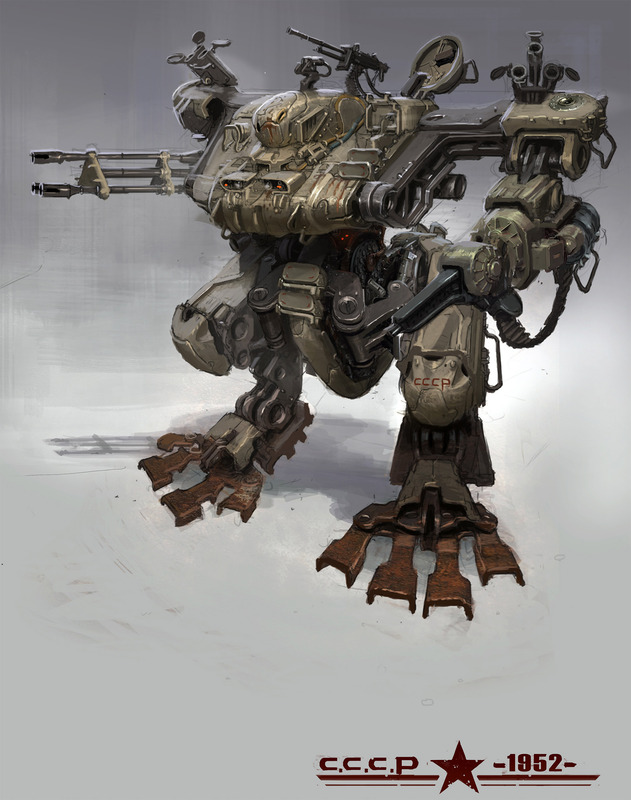 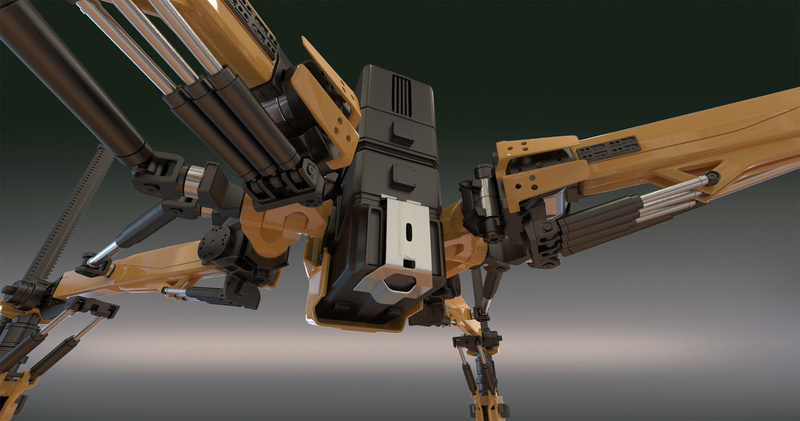 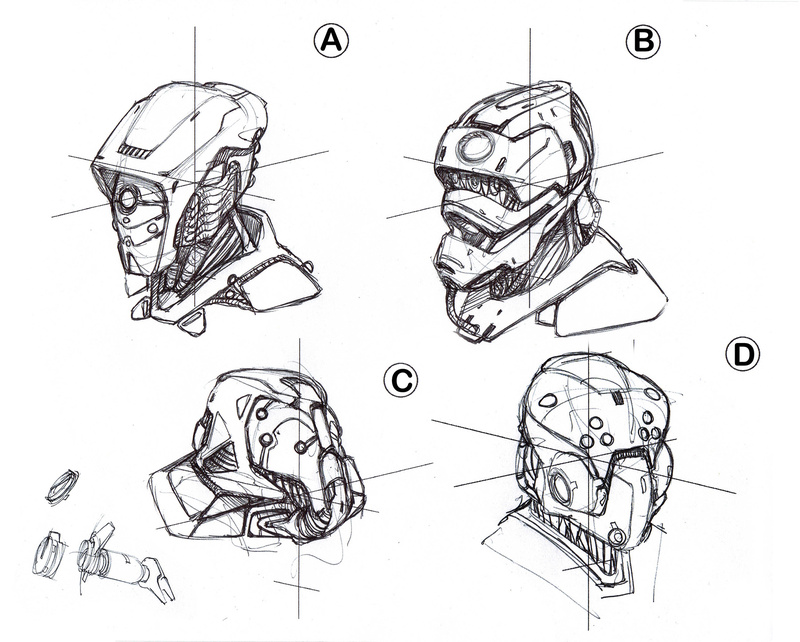 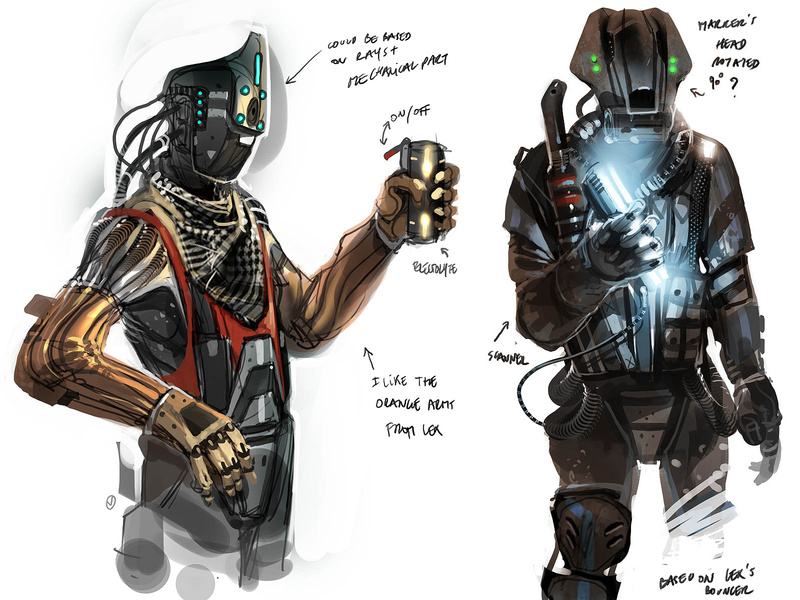 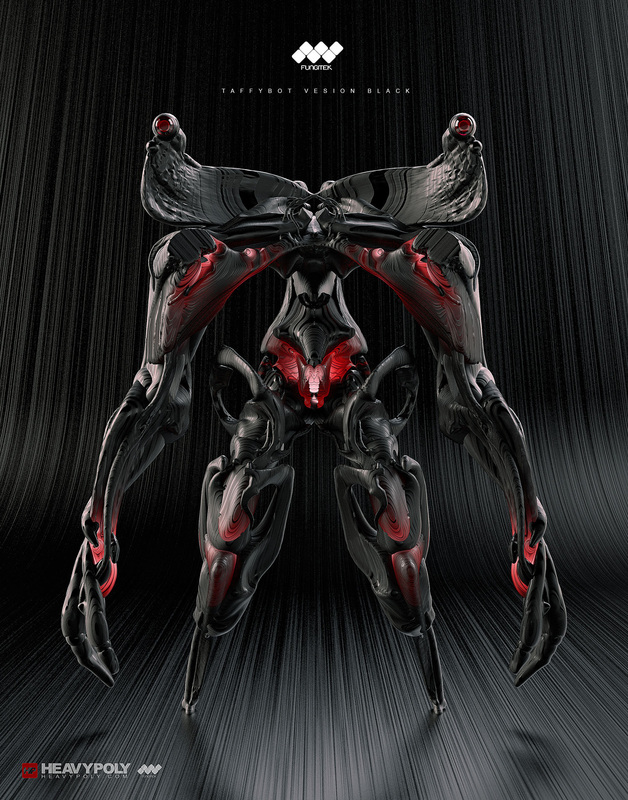 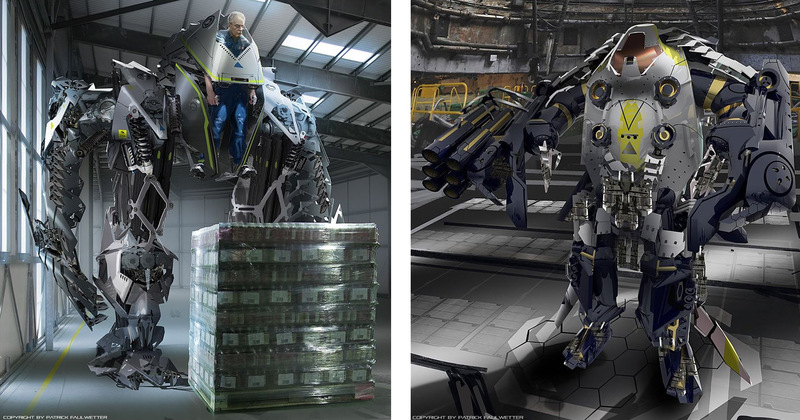 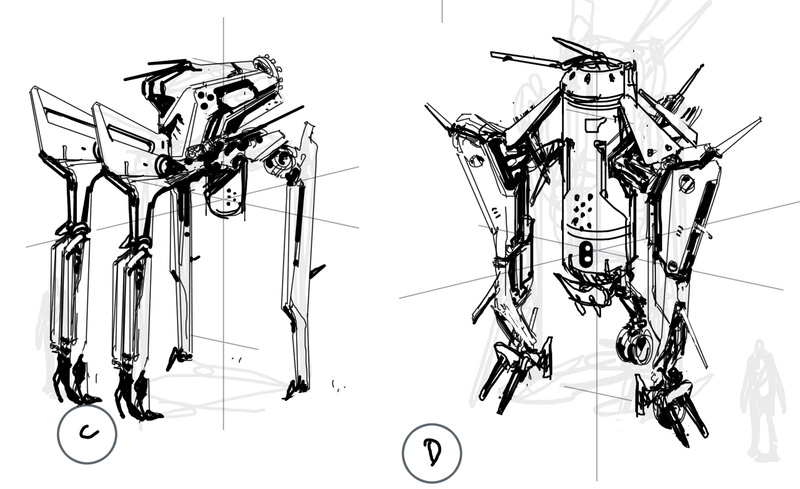 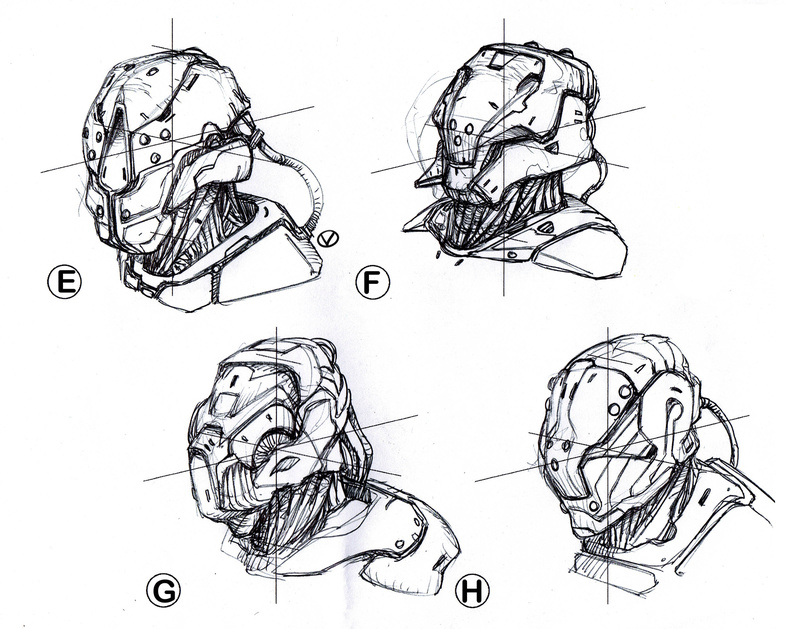 Robot designs by Patrick Faulwetter Studio.